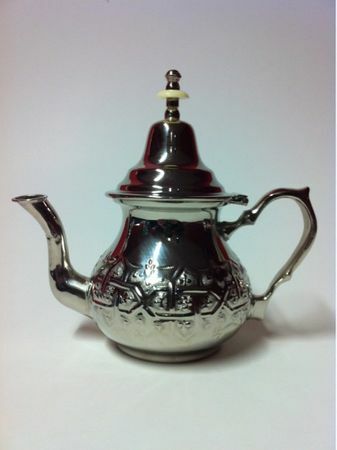 A must for all fans of tea and the Orient. 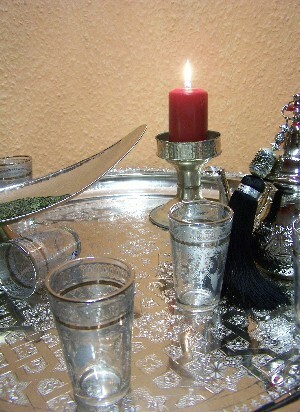 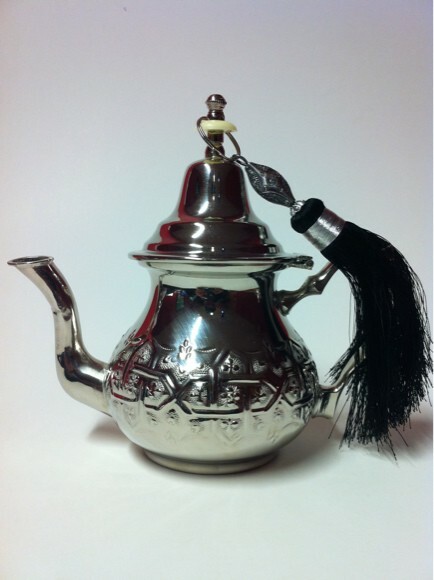 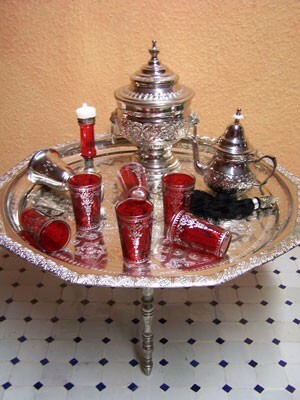 You can serve your tea in an oriental way woth our offer of original, traditional Moroccan teapots. 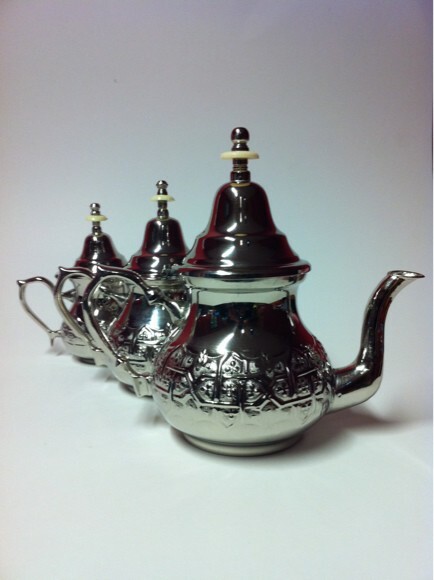 These fine, hand-made teapots are made of brass.